I am finding that living on the generosity of people who see what God has planned and wish to be a part of it through volunteerism and/or financial giving is going to be rewarding. Even now in transition (working a full time job, raising funds to do this full time, and working active ministry), I am seeing how God is giving us a glimpse of what might be possible. I am learning to wait on His timing even when I am unsure how I can cover expenses or make time for the possibilities He teases me with. Somehow, He provides time, resources, and workers. It is truly risk taking, because the whisper of Satan says, “What if you fail? What if, like in times past, you get so close and fail?” I also think of Esther’s obedience…Esther 4:12-13 was always a favorite verse of mine because God gives us things to do, He invites us to participate, and that, in some situations can be dangerous and risky, even financially and emotionally. In Esther’s case, she could have lost her life standing up for her people. She first started by asking her people to fast ahead of her act of obedience which was Haman’s undoing. 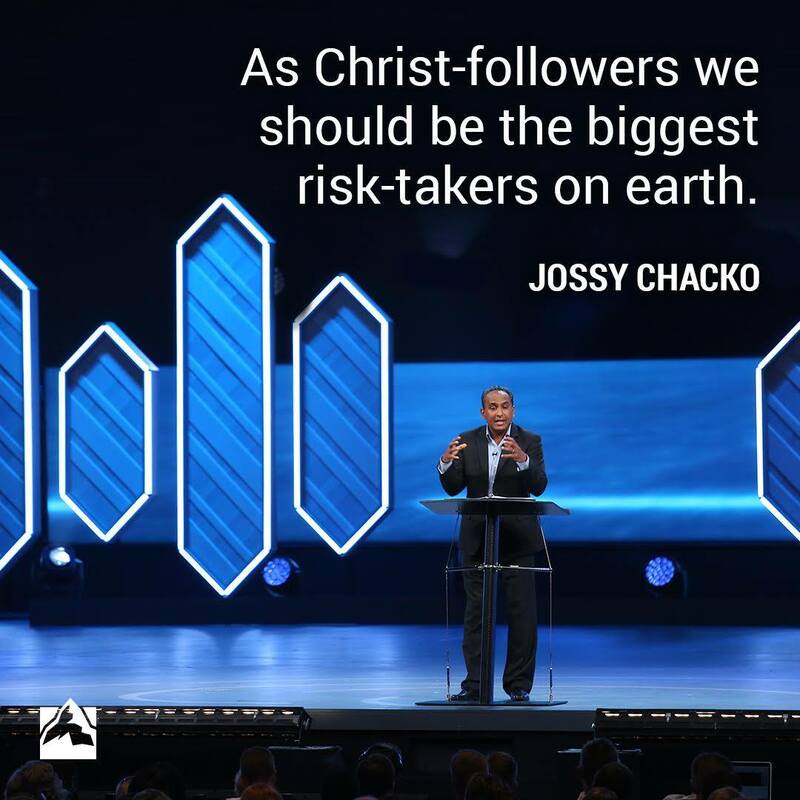 How can you live a risk-taking and honorable Christian life? It is such a joy, this new journey, even if it feels like I walk a tight rope between buildings.